Competition Obedience Classes and Private Lessons available at Breeze Thru Agility in Brattleboro and West Halifax, VT. Classes include Foundation Skills for Competition Obedience, Novice Skills and Ring Prep, and Core Skills for Open and Utility. Please email me for more details! I have a passion for dogs, dog training and dog sports, and a deep love of the outdoors (especially when accompanied by dogs!). 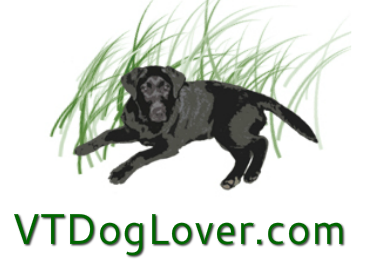 This website is devoted to sharing those passions with fellow dog lovers and competitive dog sports enthusiasts. Although my dogs and I play in various sports, Competition Obedience is my greatest joy. I periodically teach workshops, classes and private lessons, primarily here in the Northeast. Like most of us, I'd rather be out enjoying my dogs in "real" life than sitting at my computer, but I try my best to post regular updates on events as well as training articles and musings as they come up. Please visit the Events and Training Articles and Musings pages regularly to see what's new. I welcome your input - on workshops and training, on the site itself (it will surely evolve! ), and on enjoying life with dogs in general. Hope to hear from you and see you and your dogs around these parts!